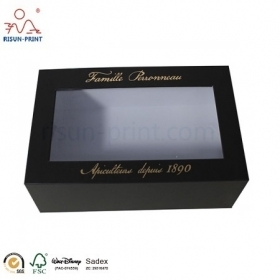 This box use cardboard paper making ,whole box strong , a pearl paper inside ,custom logo printed .House shaped box with lid for packing gift . 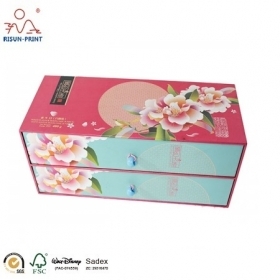 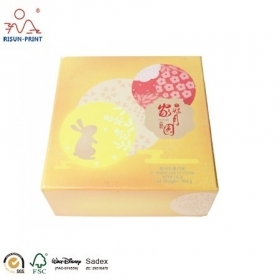 We are professional manufacturer in paper packaging boxes for years .This boxes we can offer any color and any size.CMYK print outsdie ,yellow pearl paper inside .very luxury and high quality paper packaging box . 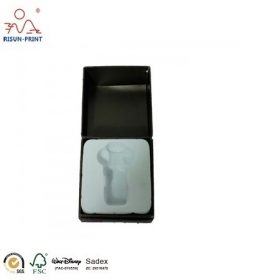 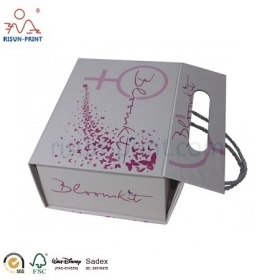 CYMK Printed medicine paper box ,customized paper packaging box ,strong and safty for medicine packing . 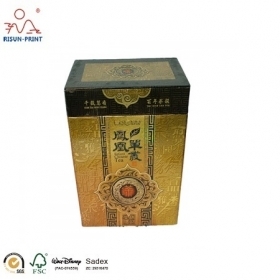 We are professional manufacturer in paper packaging boxes industrial for years.Any type of paper packaging box available .Custom logo print acceptable . 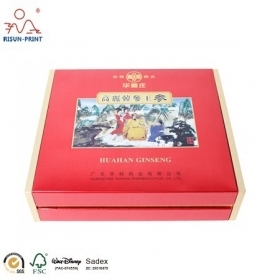 Whole box print plae grays color with matt lamination ,big space and two cables for handle ,can be packing as folding .carry heavy gift inside. 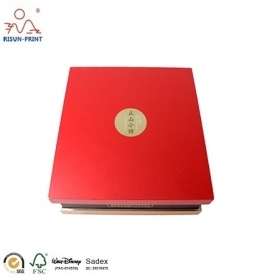 MDF with 157gsm art paper drawn box ,stong and luxury packaging box .